SLASH is an enterprise that aims to give a website the stories of a magazine, the images feed of blogs, unique items to sell of different artists, personal stories, places to go, cities to visit and more. 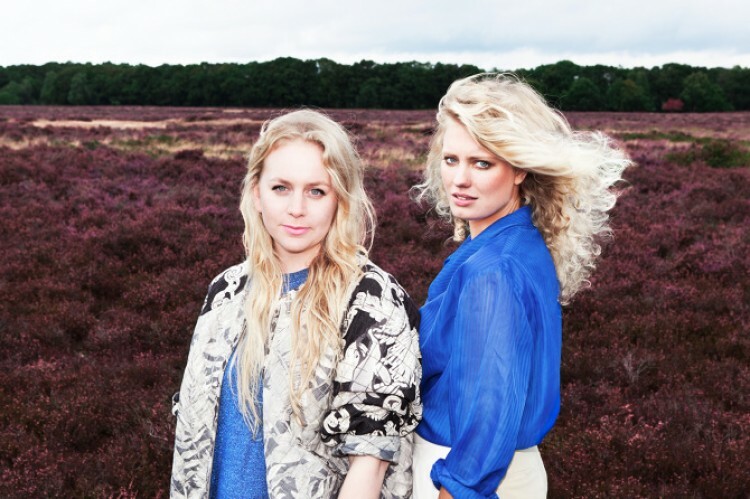 Serena and Florine are both graduated in fashion design at the Willem de Kooning Academy in Rotterdam. Serena works at the headquarter of department store V&D and takes documentary an fashion pictures in her spare time. Next to that she is still occupied with fashion design, just like Florine is. Florine is a mainy occupied as a freelance photographer. She works with photography and collage and is occupied with the production of exhibitions and creative events as well. Together they wanted to create a platform where boundaries between people and places will fade and everybody is able to get inspired.